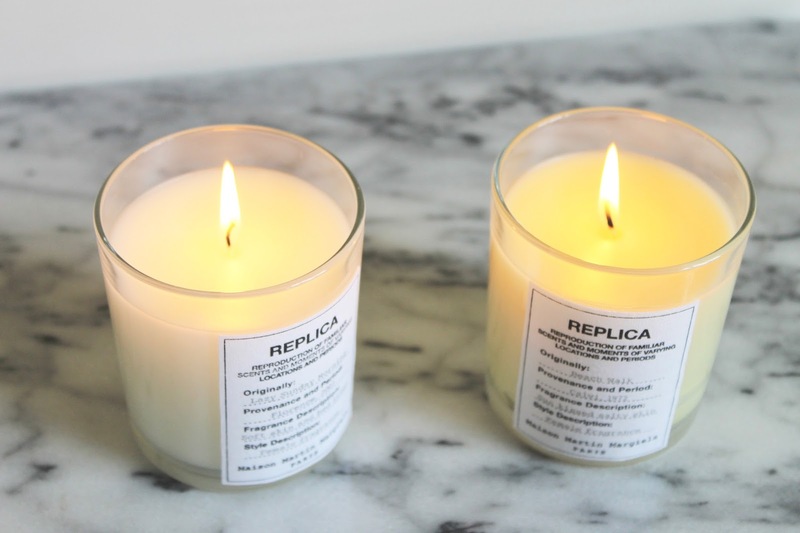 Maison Martin Margiela Replica Beach Walk - Think of this as your holiday right at home. It has an addictive scent reminiscent of warm sand, salty waves crashing on shore, coconuts, and skin warmed by the sun. It's perfect for this time of the year as it provides a cozy, but fresh and summery fragrance that makes me feel as though I'm laying on the beach somewhere far from here. Just what the doctor ordered. 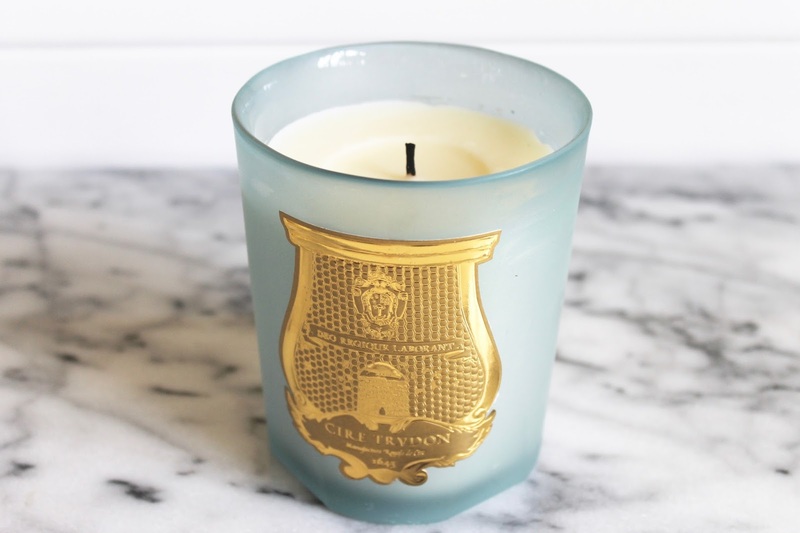 Cire Trudon Josephine - I remember back when I was getting really into fragrances, and I spotted one of these candles in Saks Fifth Avenue. I fell in love with the sturdy handblown glass jar and the beautiful Cire Trudon crest on the front. I knew they were special and to date this is my favorite from the brand for the warmer months. When burned the floral scent fills the entire house, so much so that you can detect each note like you could in a dew-covered garden early in the morning. Think...notes of bergamot, lime, rose, jasmine, iris, and sandalwood. 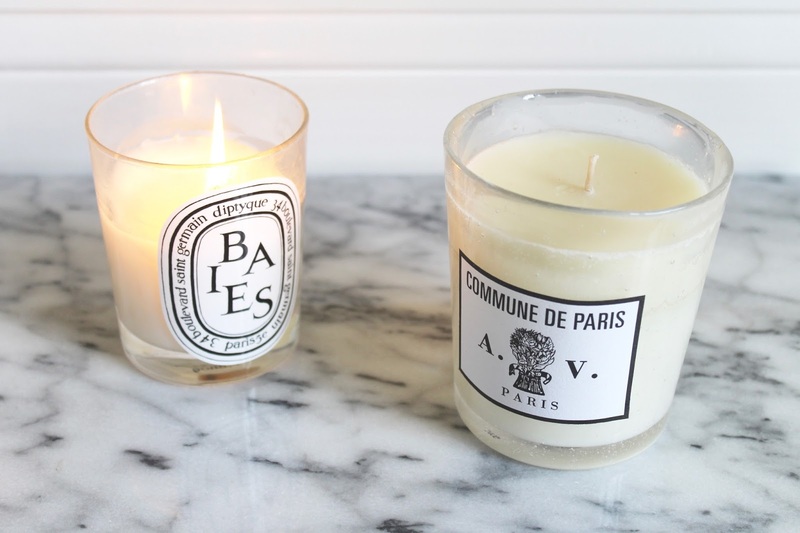 Astier de Villatte Commune de Paris - Astier de Villatte is a beautiful french pottery brand that has done an equally wonderful job creating covetable candles and scents. This one is my favorite, with notes of lemon, bergamot, geranium, nutmeg, resin, and fresh green almonds. 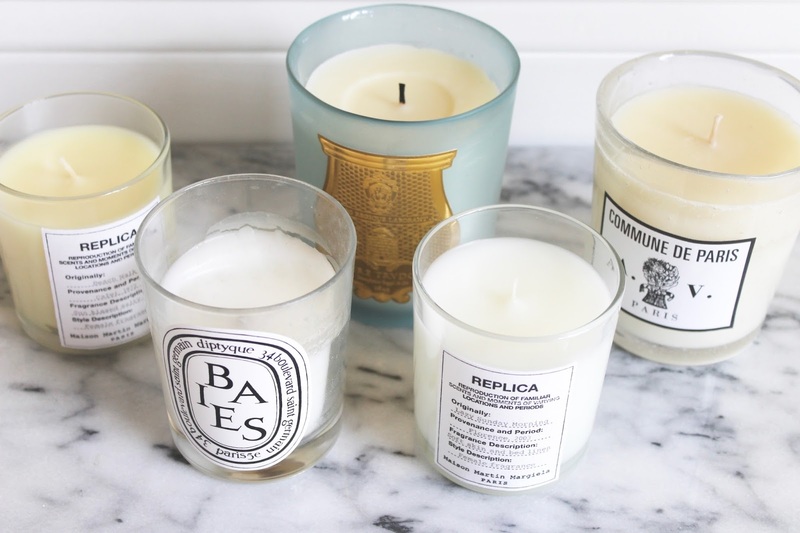 It has a light, fresh scent with a hint of spice and is the perfect soft and cozy fragrance for those who don't like anything too invasive. It reminds me of an open air apartment from which you can catch the subtle scents of the European garden from down below.